THE POT KILN is set in Yattendon Estate's nine thousand acres of woods and farmland with its Hawkridge Wood just six hundred yards from our kitchen door. Our policy is to use natural and nutritious produce and avoid using mass produced food. Accordingly, our Rural Activity Courses will offer an opportunity to engage with natuure in a way that will help inform and highlight the nutritional benefits of eating wild food. Matthew runs courses for Heston Blumenthal's Fat Duck group in Bray. Safety is the most important thing and Matthew presses home the rules to apply to make sure that wild mushroom foraging is a safe and enjoyable experience for everyone involved. Katja is an Environmental Biologist and former lecturer in Biology University of Oxford. Her current research focuses on riverine microbial communities and has expertise in hydrological/molecular fieldwork methods, laboratory methods and bioinformatics. Alastair has a deep personal interest in the management, stewardship and sustainability of our local countryside. He is a founding partner of the neighbouring Downland Deer Reserves that designs, builds, stocks and creates semi-wild natural environments for a range of deer species. 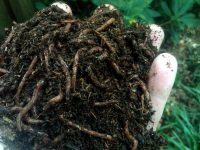 This half-day workshop will teach you how to look after the soil in your garden. You will be introduced to different soil types, learn about organic matter content, nutrient-fixing plants and microbes, and natural soil-enhancers such as biochar. We will look at specific causes of soil degradation, nutrient- and bacterial loss. 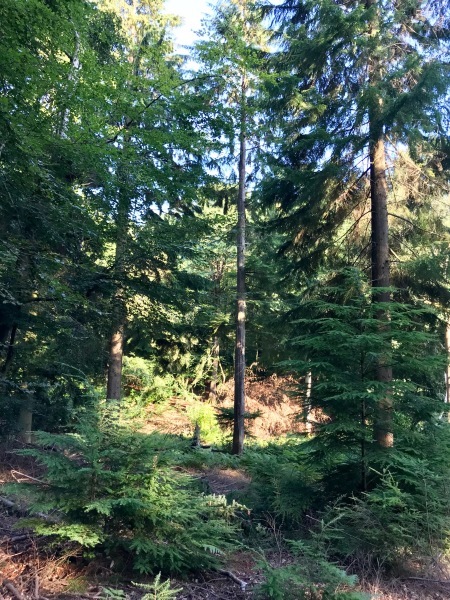 This workshop combines a short foraging trip into the woods of the Yattendon Estate with a cooking session at the Pot Kiln. 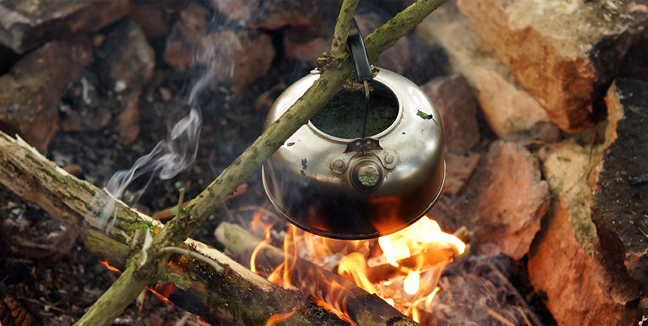 We will give you a brief introduction to Mesolithic cooking methods, and then you will set to work, learning how to make a fire when there is none, followed by how to prepare your foraged food and then share what we have collected. Have you ever dreamt of a garden that has a huge variety of plants, produces food from spring to late autumn and requires very little work? This garden can be yours! Using principles developed by plant wizards such as Masanobu Fukuoka, Robert Hart and Martin Crawford we will explore how to create a self-sustaining edible garden that emulates a natural forest system. On this course, we will re-discover locally-growing plants that have cosmetic or household purposes, or remedial properties. Some of these, such as nettle, camomile, calendula or alchemilla are native, others, such as hamamelis, have been introduced but can now be found in many gardens or in the wild. Yattendon Estate's Hawkridge Wood is home to Pheasant, Partridge, Rabbit, Roe, Fallow, Muntjac, Mushrooms and edible Leaves or Fruits. Located at the heart of the Estate gives the Pot Kiln exceptional access to a nutritious wild food larder of local game and seasonal foraging.